The exterior of your building is your property's first impression on guests, clients, and passersby. And first impressions matter. Did you know that a new paint job can dramatically improve the exterior of your property? An exterior paint job can not only enhance the curb appeal, it can also add value to your property. 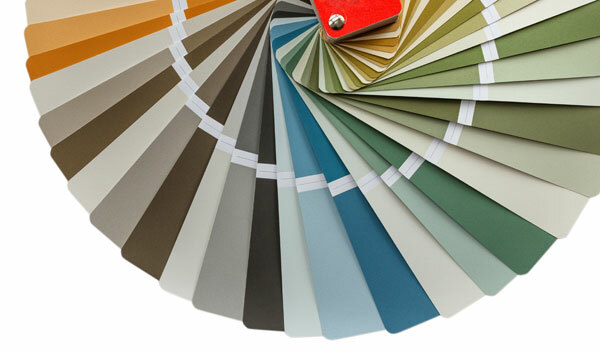 Looking for an exterior painting contractor in the Clyde Hill, WA area? Look no further than Whitaker Painting, LLC. 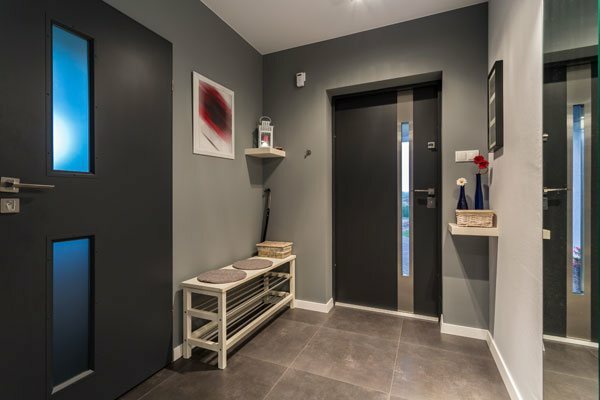 Since 2000, we have been providing top quality painting services to our residential and commercial clients. Let us breathe new life into your home's exterior with our professional exterior home painting services in Clyde Hill. Our exterior home painting knowledge and experience mean we can help you achieve the look you have envisioned. We truly care about our customers. 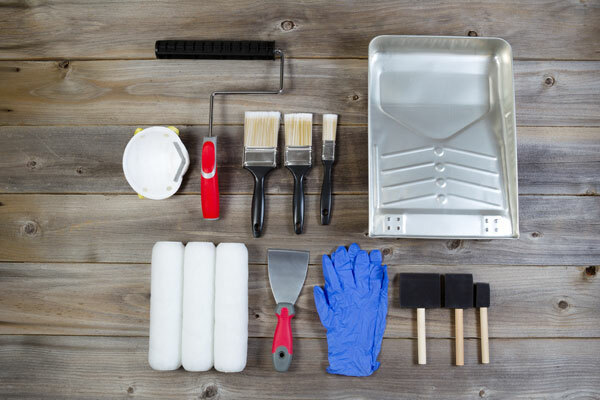 With us, you can expect an immaculate exterior home painting job in Clyde Hill. Our team of residential house painters works hard to get the exterior home painting job done on time and on budget. 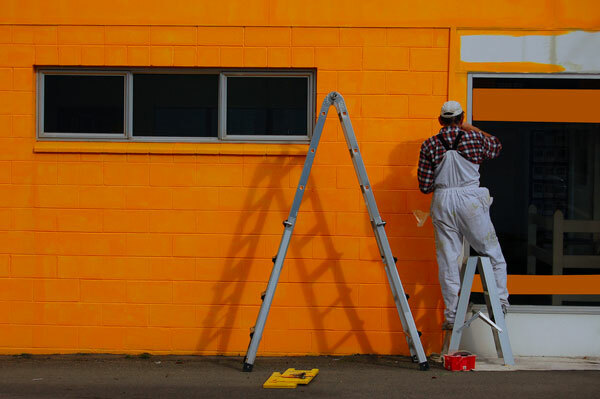 If you want your commercial building's exterior to look beautiful for many years to come, we are the exterior painting contractor to call in Clyde Hill. 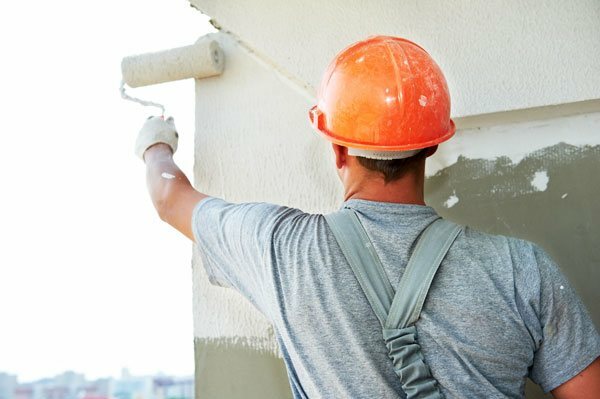 As a customer-focused exterior painting contractor, we go the extra mile to deliver prompt and dependable service at competitive prices. 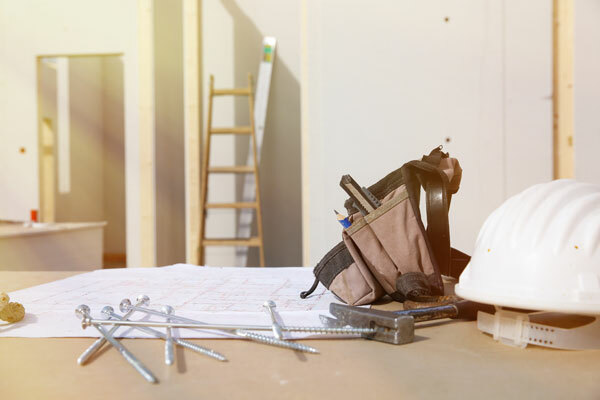 Our painters will work with you to understand your specific needs, develop a comprehensive plan and work with you every step of the way to ensure you are fully satisfied with the results. As an experienced exterior painting contractor, we can handle even the most challenging jobs. Take pride in your exterior and call Whitaker Painting, LLC today at ( 425) 830-5738 to schedule an exterior home painting service in Clyde Hill. We look forward to working with you!